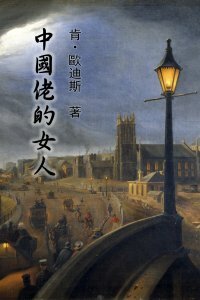 The Chinawoman tells how the police-hunt for the murderers of an English prostitute fanned anti-Chinese hysteria in colonial Melbourne. 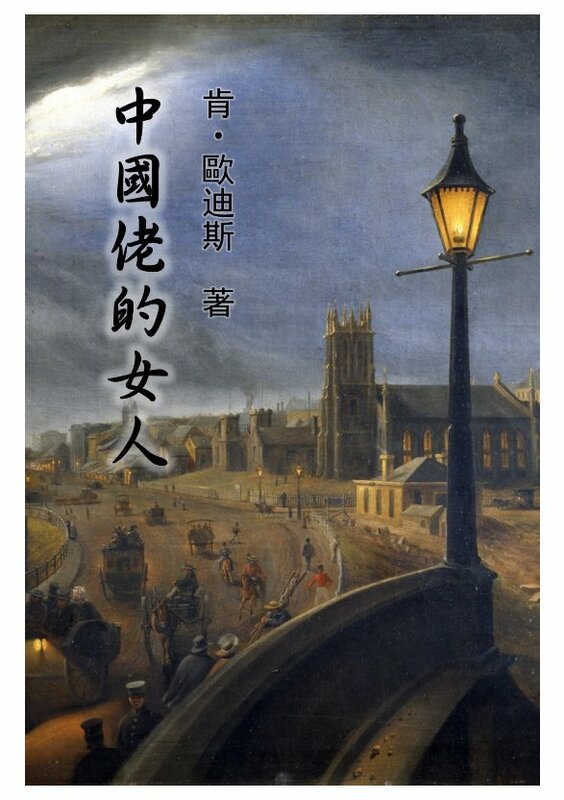 The horrific crime was enveloped in mystery for months, until political pressure broke the silence and two Chinese suspects were delivered up to the English. It was a delicate time -- the interests of all their countrymen in the colony were balanced against those of a few. The Chief of Detectives schemed to ensure his investigation was a success, while honest men warned: "Justice seeks to arrive at Truth, the policeman aims at a conviction." At the sensational trial before hanging-judge Redmond Barry, the detectives' star witness intoned: "I am Fook Shing. I must tell the truth. If I do not tell the truth, may thunder kill me and fire come from heaven and burn me up." Two men were convicted on the basis of highly suspicious and circumstantial evidence, though public disquiet remained about police methods and the fairness of the trial. Ken Oldis has had a life-long fascination with Australian and in particular Victorian history, first triggered as a boy by his grandmother's tales of the "olden days". He read law and completed an Arts degree in history after a long pause to backpack from India to Ireland and around Europe and Asia in the mid-1980s.